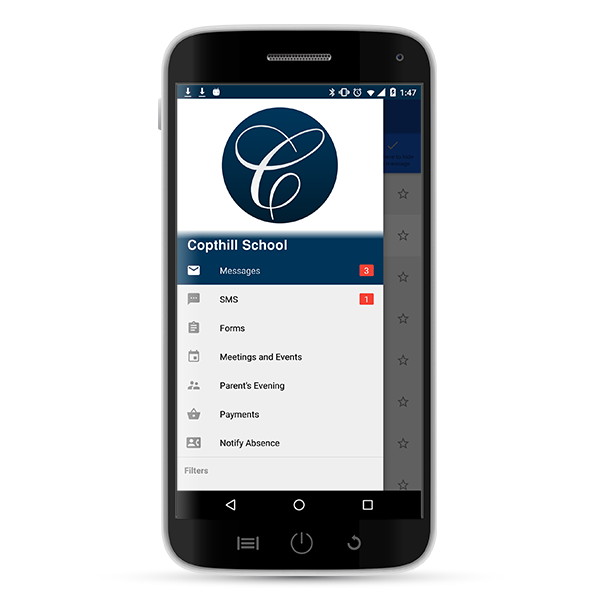 Every message, reminder, form, payment request or parents’ evening invitation is delivered instantly to parents via your own School Branded Mobile App. We understand the importance of a school’s brand; the image and reputation you project to your community, students, parents and prospective parents too. 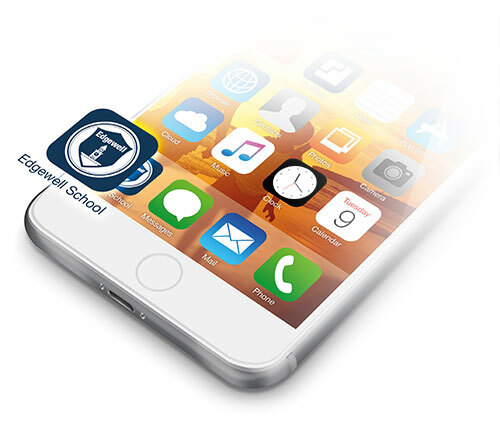 Now you can extend your school brand into the hands of your parent’s and send school messages instantly to their mobile – all within your very own school branded App. We can custom design a mobile App for your school which your parents can then download FREE from the Apple and Android App stores. Your mobile app provides a single, easy-to-use place where information can be sent and delivered quickly and efficiently to your parents. Send FREE instant messages; no more buying text credits! And for parents there’s no more searching through busy inboxes for important school messages. 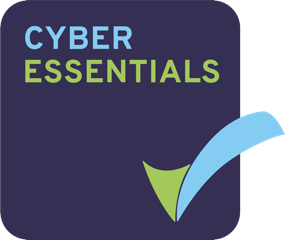 Some school mobile apps are insecure; anyone can download them, connect to a school and read messages – and even sometimes reply forms. There’s no login or validation that they are a parent at the school. Our School App is secure; only parents at your school will be able to connect and read your messages. Who has read your messages? Knowing which parents have recieved your messages is essential. Importantly our School App gives you a full audit trail of which parents have received and opened your messages – and when. Parents who don’t own a SmartPhone can use a web-interface, which works in the same way as your App. Reduce the cost of sending thousands of texts and also save money on paper, printing and time! With unlimited FREE instant messages, no longer need to send text messages. By choosing a single system that has everything you need, you can also save time and money on using multiple systems at your school. We’d love to hear from you and show you and your school leadership team what we can do.